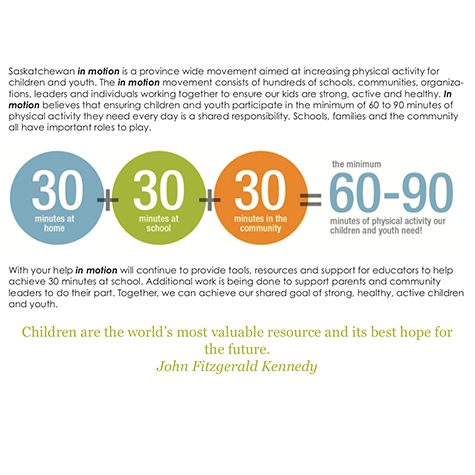 Physical literacy is as important learning to read and write. 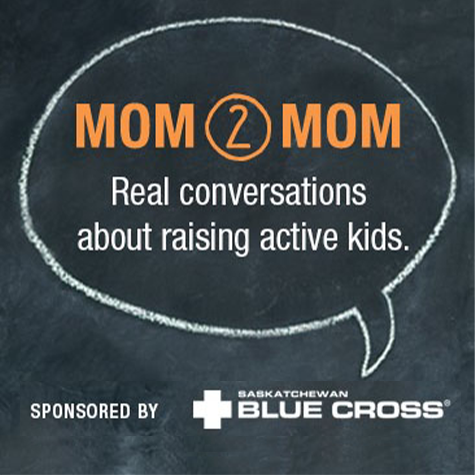 Inspiring kids who love to move is a team effort. Learn about your role as a teacher.